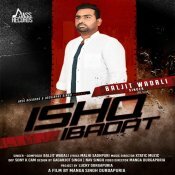 Jass Records are proud to present the brand new single released by Baljit Wadali entitled “Ishq Ibadat“, music by Xtatic Muzic! HSR Entertainment are proud to present the highly anticipated brand new single released by Rimz J entitled “Mahiya Ve“, music by Xtatic Muzic! 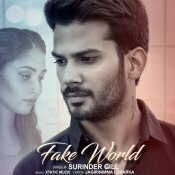 Muzicreationz are proud to present the highly anticipated brand new single released by Surinder Gill entitled “Fake World“, music by Xtatic Muzic! ARE YOU Xtatic Muzic? 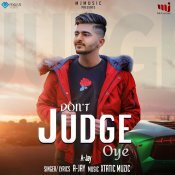 Contact us to get a featured artist profile page.